Profiling beds provide excellent patient support and treatment, but few feature the attractive aesthetics to seamlessly fit into a home environment. 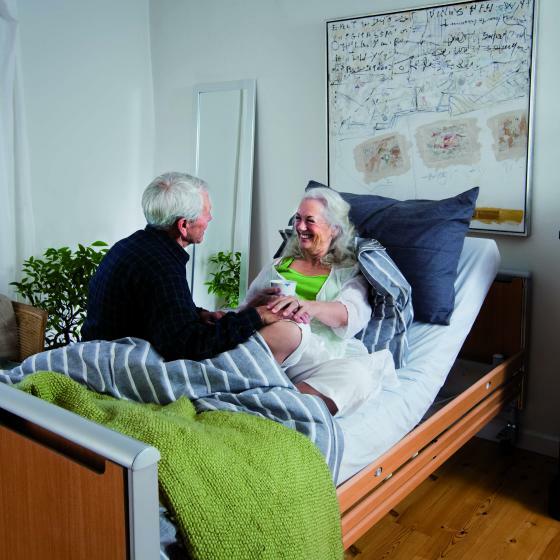 The Invacare Etude Plus Low Profiling Bed is an ideal option, with a low profile design to reduce the risk of injury from falls out of bed, combined with high durability, longevity and easy handling. The modern and discreet design complements most interiors, giving patients the feel of home away from home. This bed is available with or without Invacare's Shear Management Technology. Select your desired option using the drop-down menu above. The low height of this bed makes it ideal for those who may be at risk of injury due to falls out of bed. This low design also makes it easier and safer to side transfer patients in and out of bed. 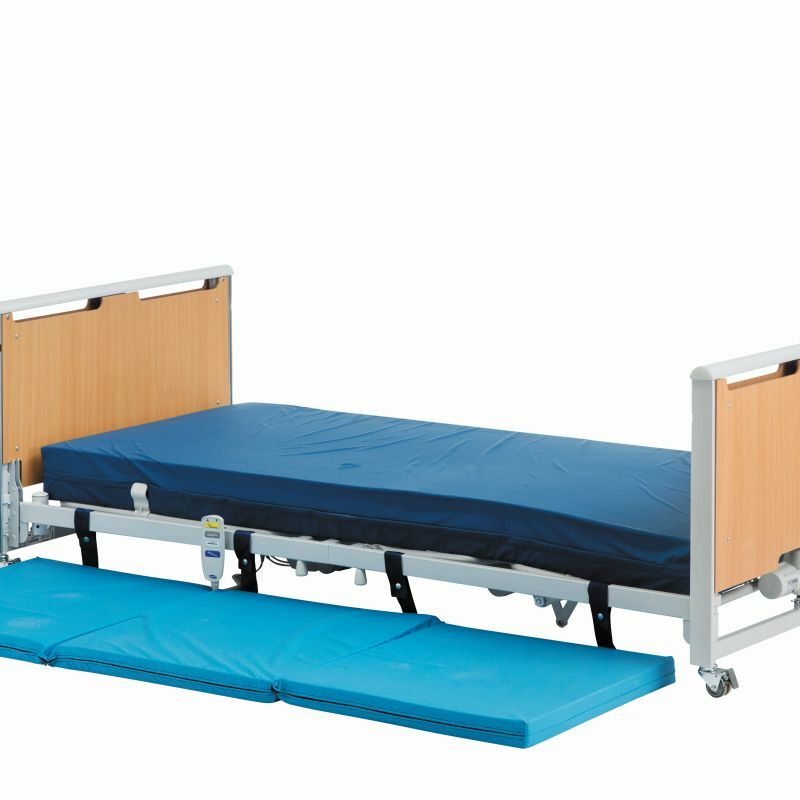 Adjustable in height from 200mm to 600mm, this bed can meet all height-related needs for both the patient and carer. During profiling, patients can experience shear forces that can lead to discomfort and abrasions to the skin. With Invacare's Shear Management Technology, the backrest will swing backwards and upwards during profiling, reducing the propensity for the patient to slide down the bed, and subsequently reducing friction and shearing forces. This will greatly reduce the risk of the patient developing pressure ulcers, increasing the efficacy of pressure relief mattress used with the bed. This bed is extremely straightforward to assemble, resulting in portability and easy storage that can be comfortably managed by one person. No piece weighs over 25kg, and the bed ends can be attached to the transport unit for easy manoeuvrability. 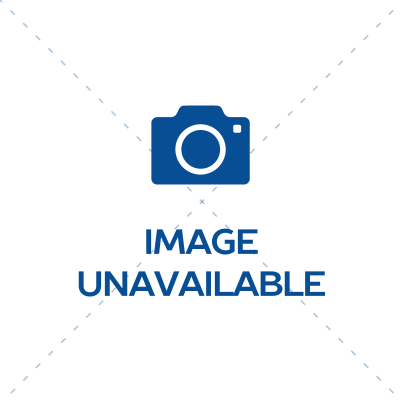 Please note: While the image above shows the bed with a mattress and crash mat, the product sold on this page includes only the profiling bed.